She’s from a close-knit family of seven and was raised with a lot of affection. And right from a tender age she has always dreamed of being a queen. Graduate of Medical and Laboratory Sciences, model and Most Beautiful Girl in Nigeria (MBGN) 2018, 23-year-old Anita Ukah has shared her passion for street kids with Entertainer. Ukah, who was crowned Friday, September 21, in Bayelsa State opened up on her pet project which is geared towards empowering the less privileged kids. The six-feet plus Queen said: “We are currently working with kids on the streets, especially those in slums and ghettos. We are talking about kids that have no education and also those who were in school for a while, but due to certain reasons couldn’t continue their education. “So, what we are trying to do is help them go back to school in a sustainable way so they don’t have to drop out of school again. Whitney Houston once said ‘I believe the children are our future in her classic, ‘Greatest Love of All’. That song means a lot to me and I find it very inspiring because the kids are our future. If we fail to plan for them, then we have failed to plan for the future of our country. The need for such an intervention cannot be overemphasized. Though Ukah was not born with a silver spoon in her mouth, she insists her childhood was comfortable as her parents went out of their way to provide for her and her siblings, She reveals that she’s from a close-knit family of seven siblings and was raised with a lot of love, attention and affection. And right from a tender age she has always dreamed of being a queen. 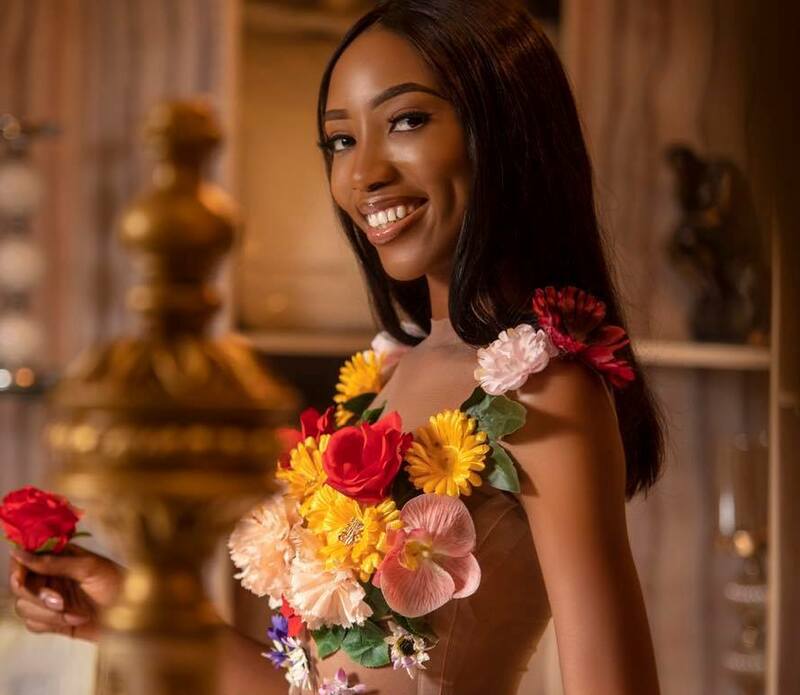 With her victory, Ukah is poised to represent Nigeria at the 68th edition of Miss World 2018 Pageant holding in December 8 in Sanya, China.